Point of Sale or POS system is by far the indispensable part for any online business. Within the eCommerce ecosystem the POS module takes part in almost any main activities: making payments, refund, creating and completing orders, to name a few. All these functions, provided they are organized in a proper way and really orchestrate the ordering process, can greatly help web store owners enhance the overall business performance both online and offline. To find a decent POS solution, though, presupposes that you are aware of what exact functionality it must have on board. The more a POS system meets your business needs, the better it performs. So, if your startup is just emerging, make sure to know everything you need from a POS solution, before opting for one of them on the market. On the other hand, POS systems developers must provide fair and correct information not to mislead their customers. 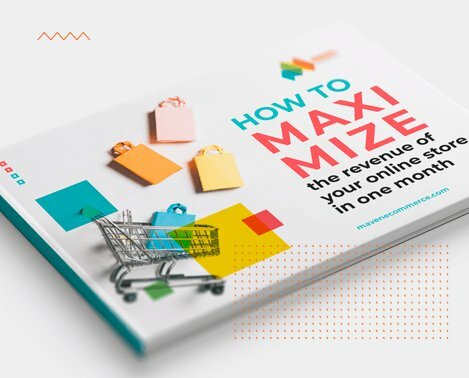 Due to personalization approach, some of the POS vendors can offer customizable options and functions to comply better with your Magento-based eCommerce platform. In our article we have collected specs information directly from the vendors or from their official websites. That is why, the best POS solutions described below are only those in which features we have credibility. The moment when Magento 2 has come to the market became a real jubilation for all eCommerce retailers. It brought even more enhanced functionality to those who managed to migrate to Magento 2 version. A lot of brand new extensions have appeared so far to cater to every single business needs and demands. We have already told you about a number of great 2017 Magento 2 extensions we singled out in one of our previous blog posts. Moreover, if you are interested in Magento 2 extensions that cover and can improve the performance of a certain specific aspect of your online store workflow, there is a plenty of them designed to improve your content, procurement, shopping cart, interface and other web store components. With properly selected Magento 2 extensions you can easily harness your inventory management. If your web content lacks coherence, you may find useful the best 2017 blog extensions. To boost up your enterprise resource planning, please, refer to the list of the most productive ERP solutions. As you can see, there is a lot of specialized extensions developed for Magento 2 that cover up almost every facet of your online business. Surprisingly, but Magento 2 solutions that can help you optimize the POS activities are very few in number. Mostly it is due to the fact that Magento 2 is quite new to developers. 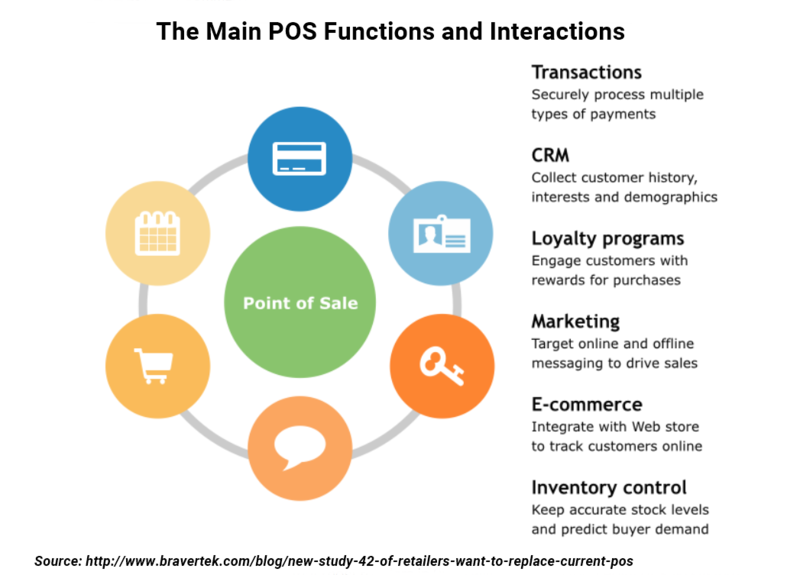 The other reason is its coding complexity when it comes to POS integration solutions. Nevertheless, we succeeded to choose several Magento 2 POS extensions from more than a dozen that are offered at the moment on the market. To get into our, albeit advisory rather than mandatory, top POS Magento 2 extensions list the POS solutions must follow the next criteria – to be reliable, tailored to fit your POS business processes, to provide a trustworthy feature description, and have a reasonable price. Product Organization, that means it can support all Magento product types, search products quickly by name, ID, SKU or barcode. Barcode Support, to assign existing barcodes to products and scan barcode to add products to customers’ carts. Inventory Look-see – to check the stocks of each store and sync in real time with online store, avoid selling out-of-stock products. Moreover, ConnectPOS provides you with smooth and intuitive checkout process, that includes a 3-step checkout, order notes, custom sale, promotions, multiple tax levels, shipping, receipts and iPad support. Refer the vendor website to see more details. As the vendor states, this extension can quarantee you quickly and accurately process orders. It is fully compatible with Magento Community and Enterprise Edition: 2.0.x – 2.1.x. Prompt and precise checkout process that implies fast loading and powerful performance as a native app, supported by Magento latest technology of Knockout JS. Easy payment processing, which means quick and secure payment process for customers with multiple online & offline payment methods. Retail system empowerment that provides seamless integration of your POS system with native Magento extensions like Inventory Management. With a help of Magento 2 POS by MTC you can also add items with a click, so that products are visualized with thumbnails and categorized for easier access. You can just click on product thumbnails or scan barcode to add product in a blink. This POS extension helps you avoid out-of-stock products, hold order for further purchasing, add custom sales items and create order offline to keep creating orders even when the Internet drops out with IndexedDB storage. In such cases all your data is automatically synced when connection is restored. This Magento 2 POS extension is geared to let you enter sales orders within the Magento 2 back office with ease and in no time. It provides your eCommerce platform with such essential features as multiple payments and instant receipt. The POS has also a z-report function and a customer mode (Guest/Existing/New). integrates a POS system in Magento. Moreover, a number of physical or virtual deposits is unlimited. If you still have questions on how to integrate any of these Magento 2 POS extension with your eCommerce platform or just think we there is yet another one brilliant POS solution that is worth mentioning in our article, feel free to contact us. This is very informative article. The content is very good and long written so it gives all the information in details about magneto 2 pos solutions. Thanks for posting such a good article.